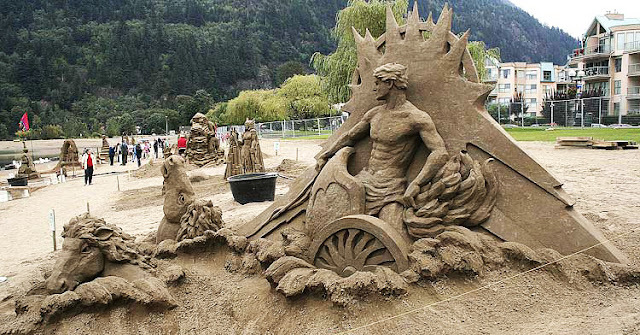 please contact me so I can give you full credit. 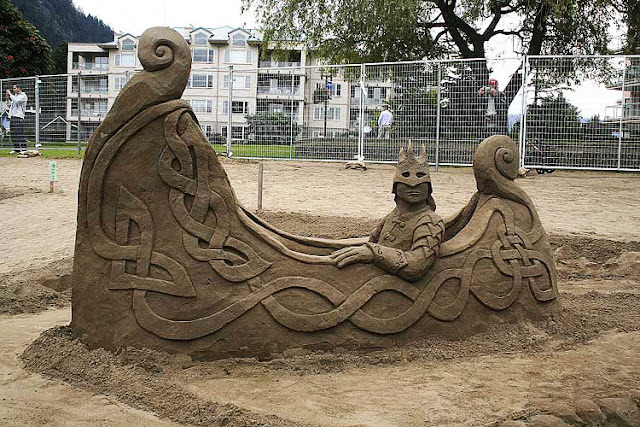 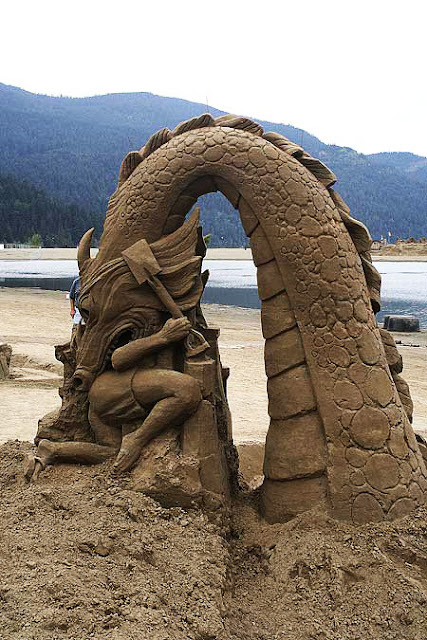 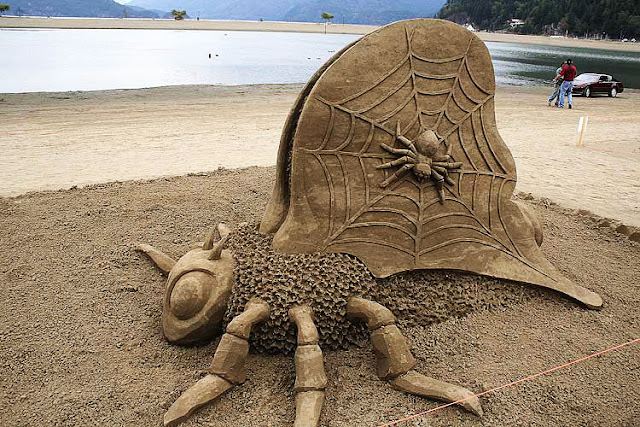 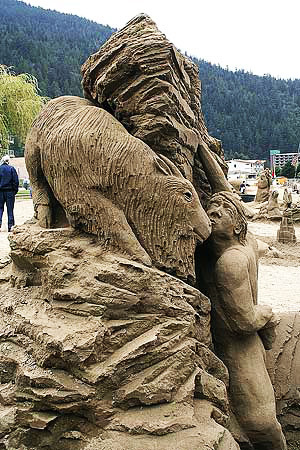 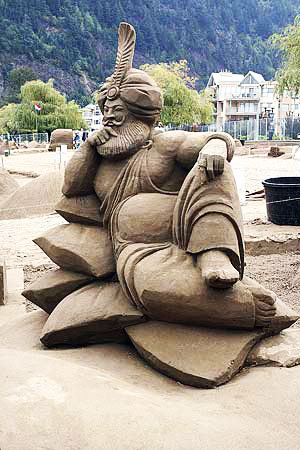 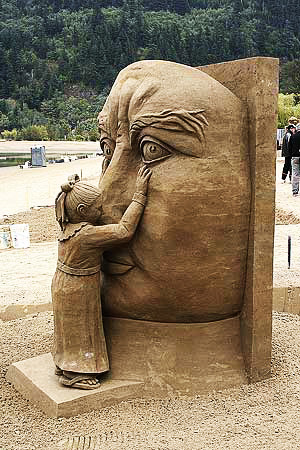 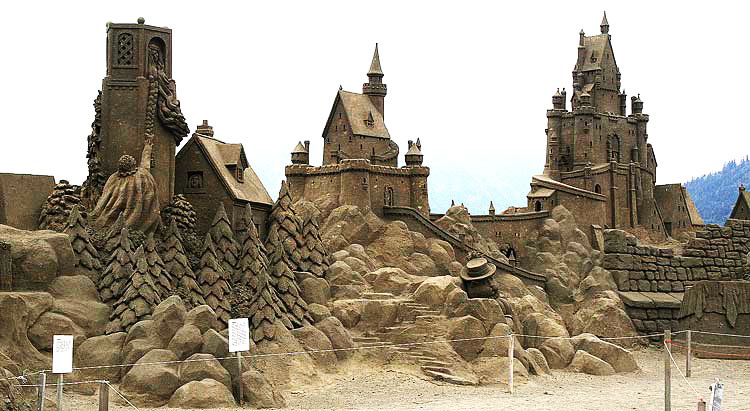 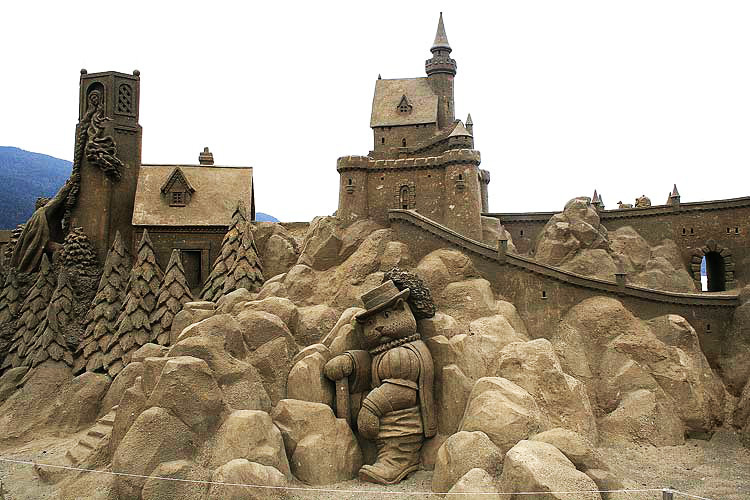 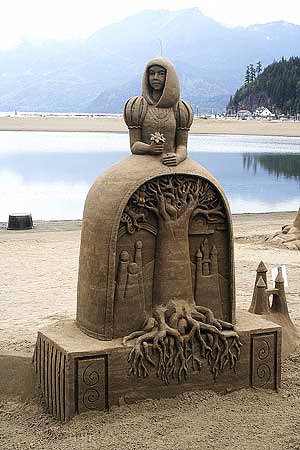 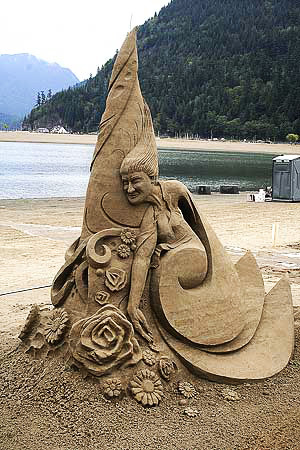 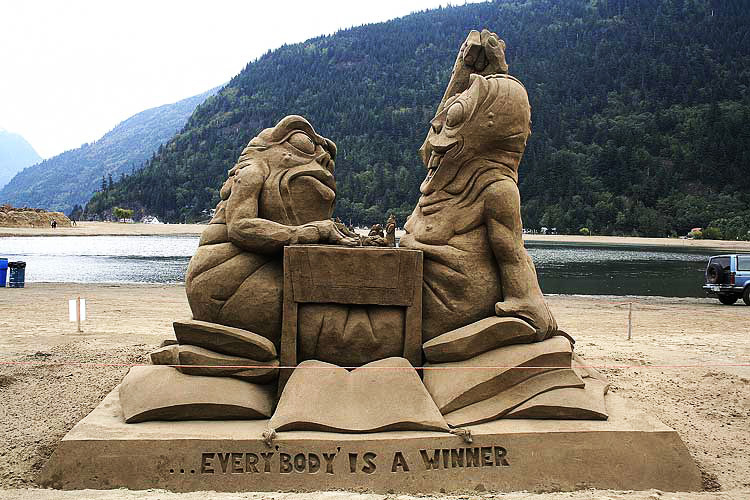 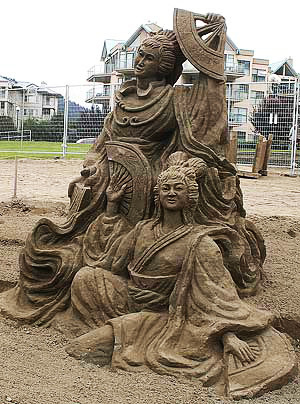 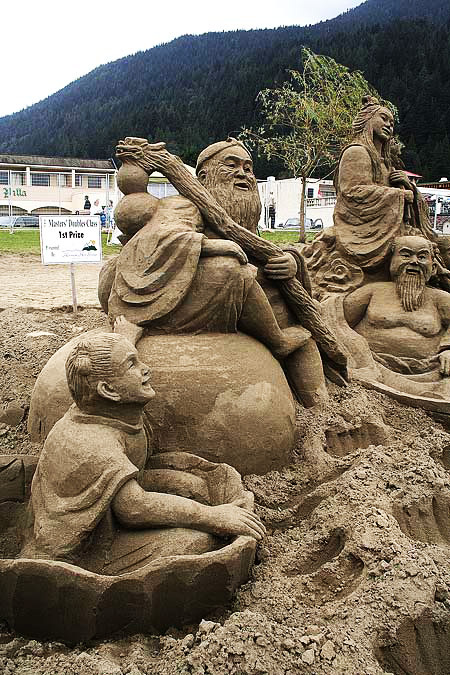 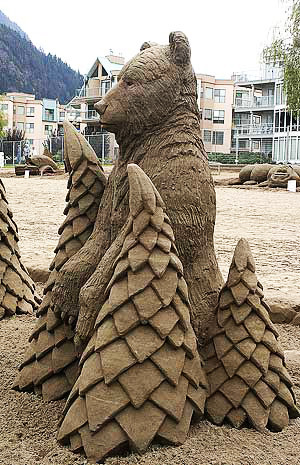 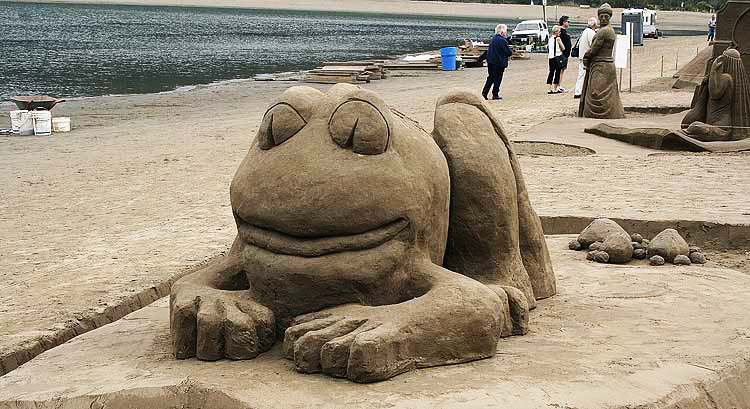 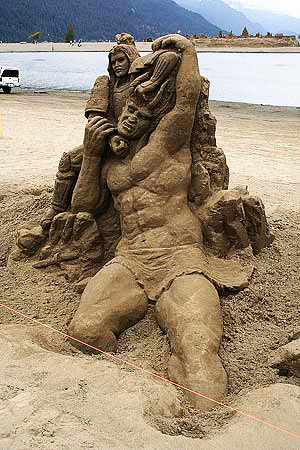 Still, this is a sampling from the annual Cannon Beach, Oregon sandcastle competition. 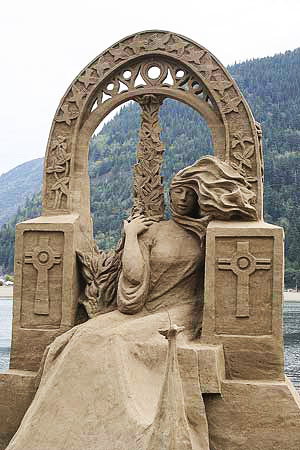 have the 6 hour span of the tide to begin, complete and be judged. 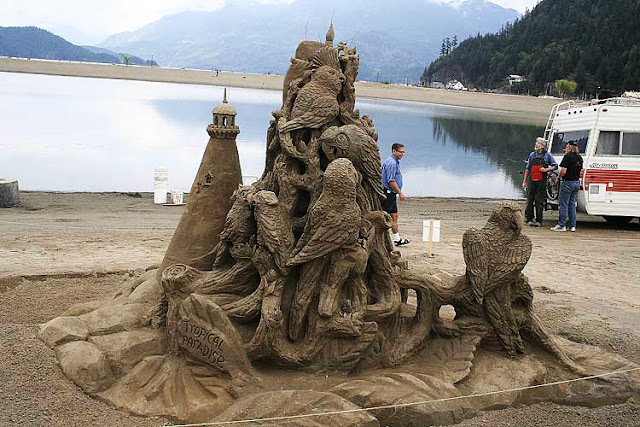 A fantastic display of talent and patience!